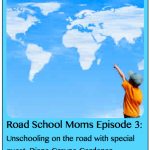 What is Road Schooling all about? 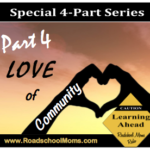 How do you Road School? And most importantly, who are Kimberly Travaglino and Mary Beth Goff? 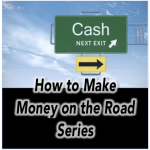 Take a peek under the hood and find answers to all your Road Schooling questions! 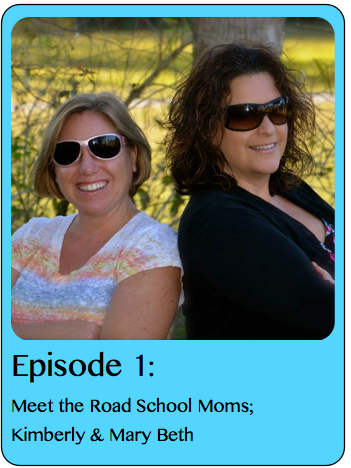 During this 1 hour premier, Kimberly and Mary Beth give you an introduction to Road Schooling 101 and are joined by special guest, Lisa Cottrell-Bentley. Lisa is the best selling author of The Wright on Time Books Series about two road schooling siblings and their state to state adventures. She’s also the founder of Do Life Right Publishing, publishing fiction and nonfiction literature with home schooling taking center stage.